Come to Noorderlicht and party like they did in the 20s, 30s and 40s! That means: listen to the tunes of an amazing swing trio, and dance in style to their music. Live music will alternate with a swing DJ. 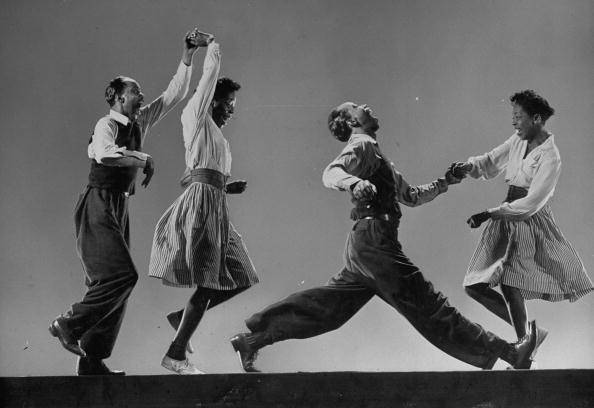 Come and dance the lindy hop! 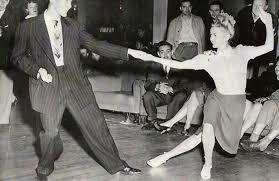 Never heard of lindy hop? This is your chance to try it. Join us at the beginning (time tba) for a free try-out class where you learn this fun, improvised dance. Bring your friends, family and neighbours and prepare to get hooked! And if you don’t have a dance partner, no worries, you can dance with everyone in the group; during the class we will rotate partners. No dancing experience needed either. Amstelhop is a swing dancing group based in Amsterdam. Our mission is to create a collective and inclusive community in our city for people who share a passion for swing dance and jazz music. Amstelhop organises evenings of live jazz music on some weekends, as well as a regular social dance in Amsterdam on Tuesdays. Join our facebook group to stay up to date.